We are so proud that White Guide selected Restaurant KOKA as the best restaurant in Gothenburg with 92/100. KOKA is on eight place in Sweden and number 24 in the Nordic countries. 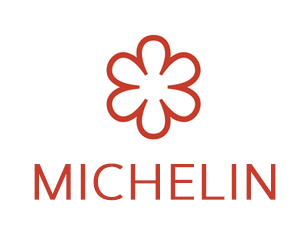 We are also so proud of still having our One star in The Michelin Guide.